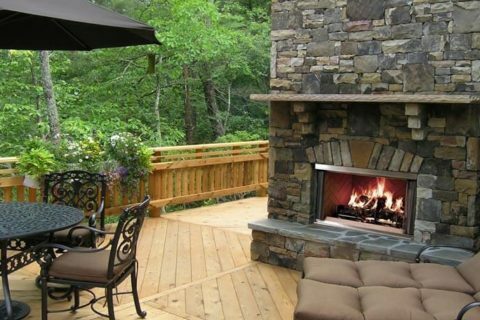 An outdoor fireplace can be ordered for gas or wood burning, depending upon preference and clearances. They are an excellent way to bring warmth and ambiance to any outdoor gathering. Add to the enjoyment of your outdoor spaces with an outdoor firepit or fireplace from Coast Interior. A unique focal point for any deck or patio, gas firepits and fireplaces create instant ambiance and a natural gathering place for friends and family. 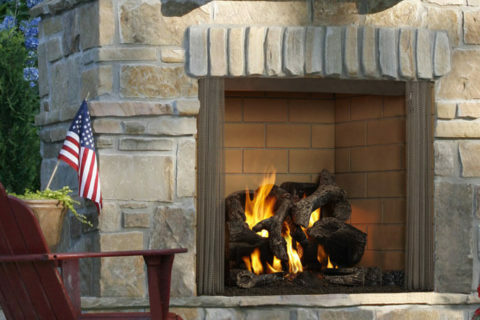 Visit Coast Interior showroom in Calgary today to shop a great selection of Outdoor fireplaces.